I’m working hard at instilling a favorite holiday tradition of mine with my kiddos...packing in as many holiday movies as we can between Black Friday and Christmas Day. There is nothing better than popping popcorn, making hot cocoa, and watching our favorite holiday movies together. This post is sponsored by Fox Home Entertainment. 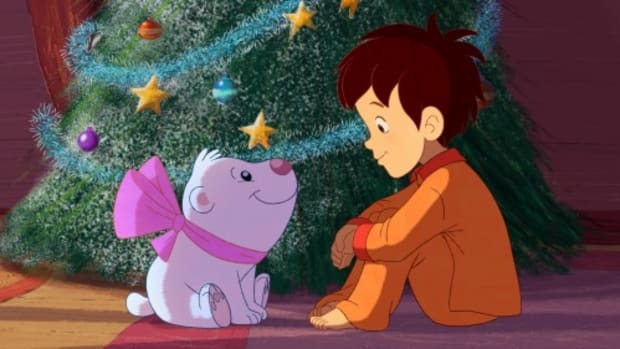 Now, I’m not going to lie, we pop more than our fair share of popcorn for a movie marathon throughout the year, but there is something so special about the flicks that we only watch during the holidays. 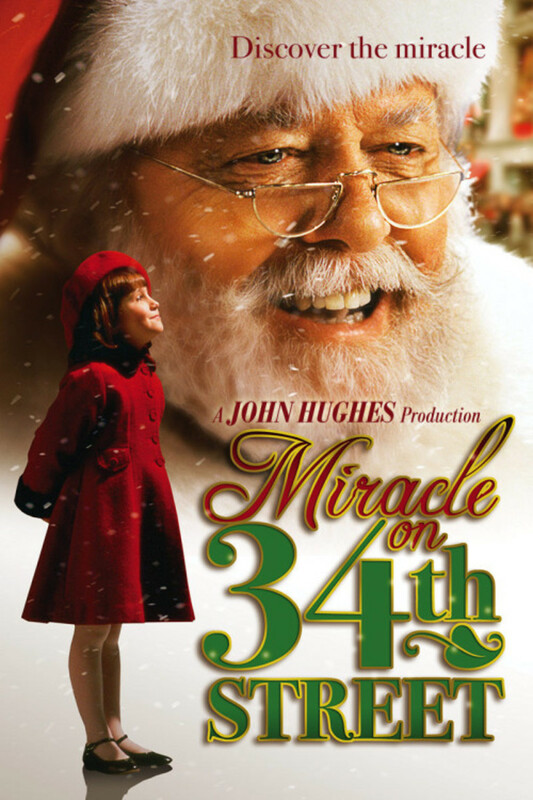 This year, my girl is old enough to enjoy one of my favorite holiday films, Miracle on 34th Street. This movie was given to me as a gift when I was a teenager by a treasured family friend. She told me how much she loved the original and that I would love the remake (1994 version.) 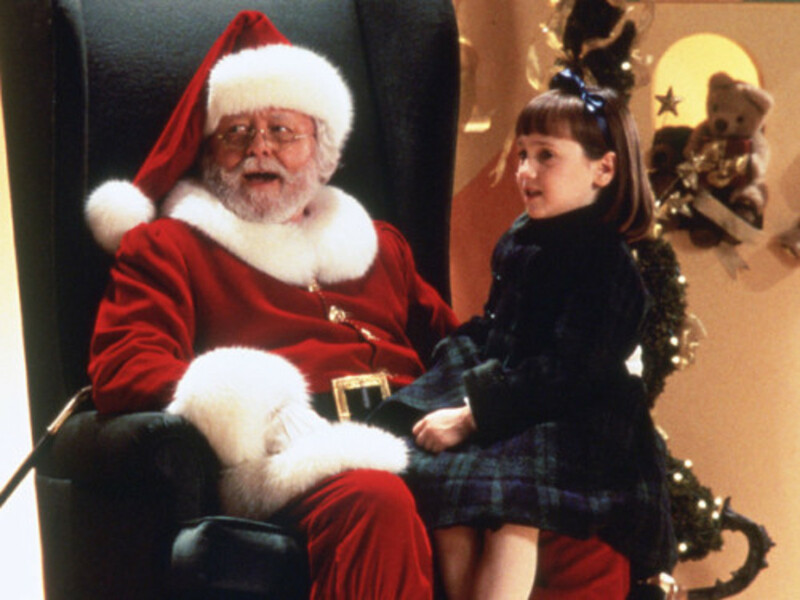 She was right and Miracle on 34th Street is on our “must watch” list. I wanted to pass that feeling on to another family. 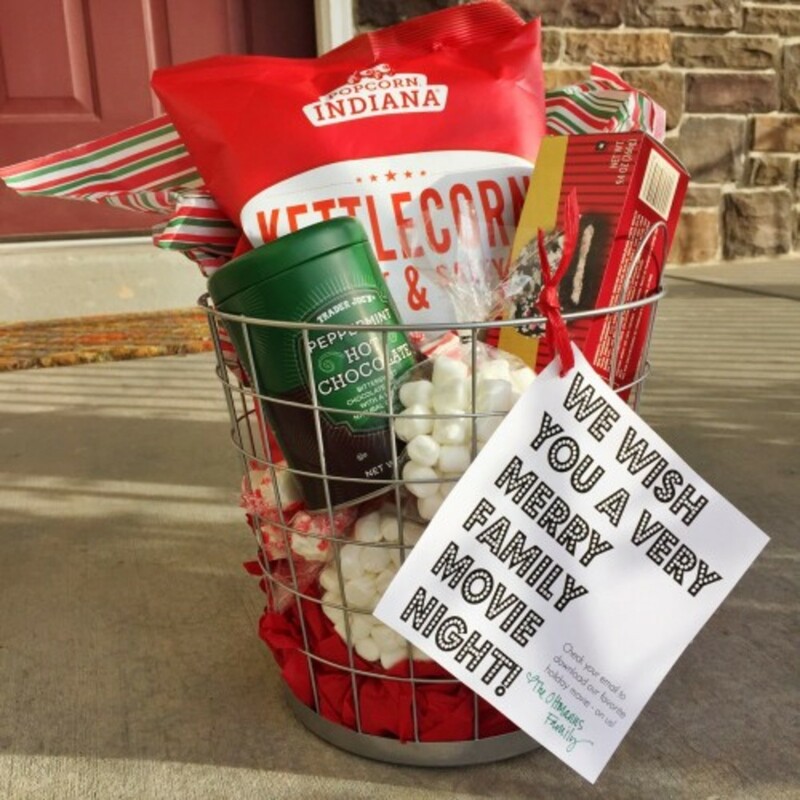 So I put this “Merry Family Movie Night” gift basket together. PLUS — and here’s the best part — a note inviting them to check their email to download their Digital HD copy of Miracle on 34th Street. Just go to iTunes, search for your favorite Fox Christmas movie and under the “BUY” dropdown menu select “Gift This Movie”. Follow the prompts, including sending the gifted download to your recipient’s email address. Drop off this basket o’ merriment and you’ve given them an INSTANT Christmas movie experience that is sure to land on their holiday highlight reel. 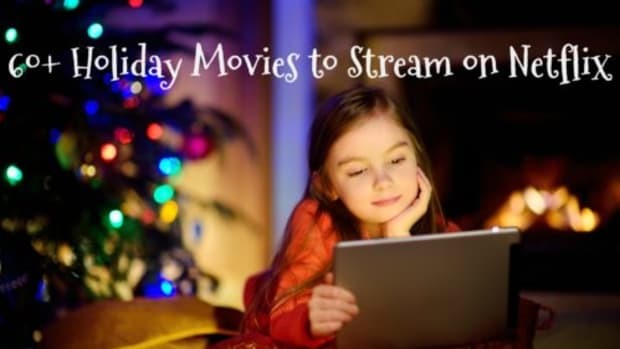 I love the ease of downloading Digital HD movies right at home, and making it easy to keep building our holiday movie library. I’ve been known to wrap gifts and bake cookies into the wee hours with my favorite holiday movies playing on my iPad propped on my kitchen counter. 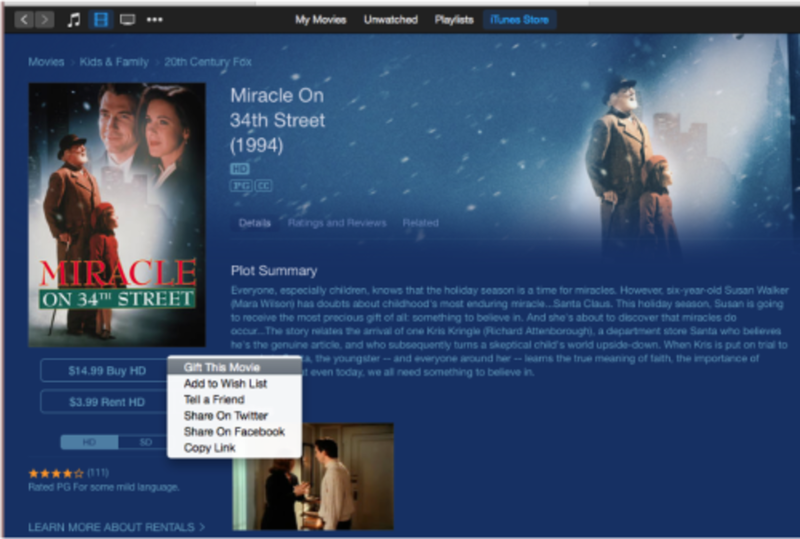 Download Miracle on 34th Street or any of your other favorite Fox Christmas movies on iTunes today and watch them instantly with your family! I’m sure you’ll love it as much as we do! 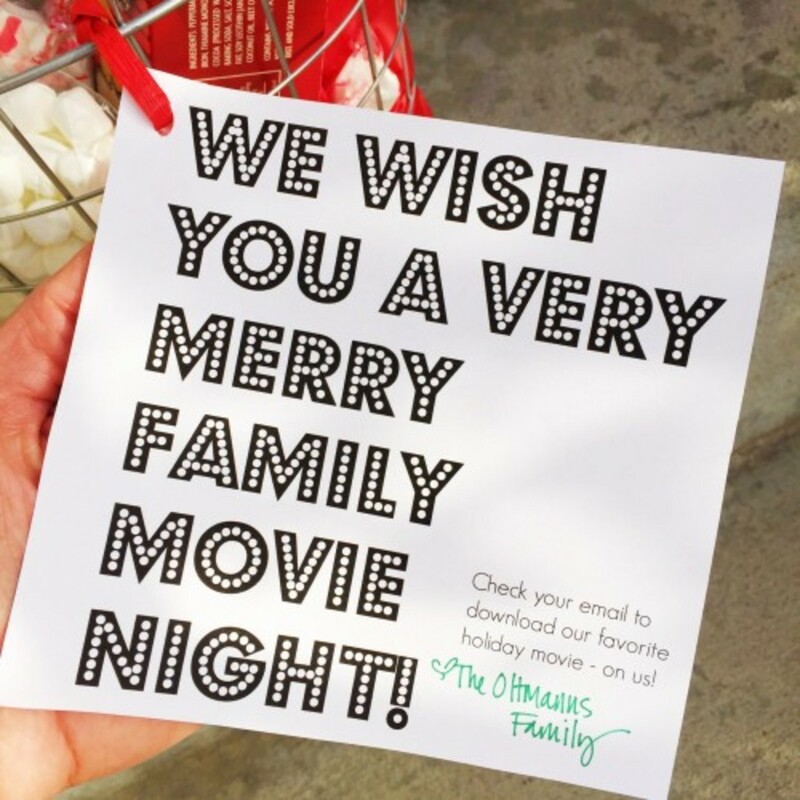 The snacks, the cozy blankets, the holiday magic...just a few of the reasons that family movie night during the holidays is NEXT LEVEL JOY. 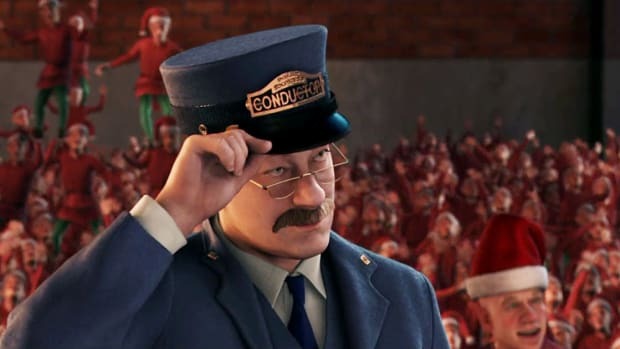 THIS is your Netflix holiday cheat sheet. Whether you're looking for something for your preschooler, or need a little adult humor while you wrap, it's here. Movies are our JAM. We love nothing more than a big tub of popcorn and an even bigger screen to see the latest family friendly movie to hit the theaters! 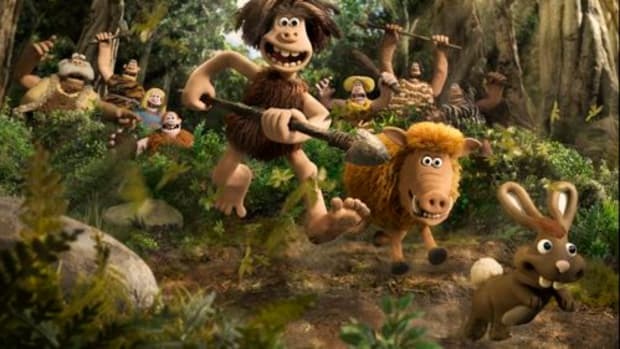 We want to you see EARLY MAN on us!